Your roof is the single most important thing protecting your home. It is what holds your home together in a straight manner but it also serves to protect the house itself from all of the elements. This is why you need to hire the right Mesa roofer. You need a professional with decades of experience with inspections, designs, materials, repairs and replacements. 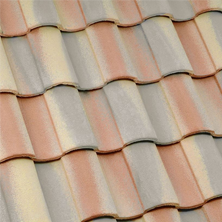 There are a few simple keys to help guide you in choosing the best roofer and when those are used, you can be sure that you’ll make the right choice for the work that is required. The first thing that one should inquire about is whether or not a contractor has plenty of references to provide. This is a good indicator as to whether or not they have completed projects successfully in the recent past with other customers. Those references then need to be contacted and verified to further ensure the roofer has the skills required for the job to get completed correctly. The next thing you should ask is how many years of training and experience the company and its employees have. This will further help verify whether they have the expertise you want. Ask for a free assessment, written estimates, work guarantees and flexibility to accommodate your specific needs. All of these individual aspects come together to make sure you get the best possible service at the best possible cost. , one Satisfied customers, a good training record and a professional approach to their business are good indicators that you’re in good hands. 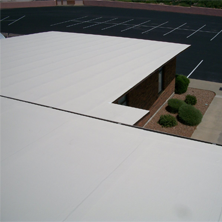 Are you looking for a reliable roofer in the Mesa, Phoenix or Tempe area of Arizona? 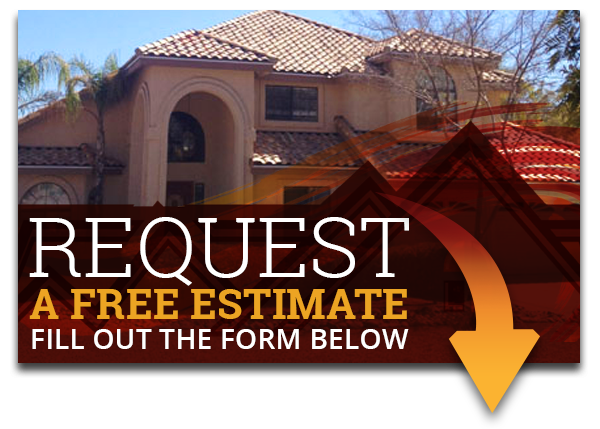 Call us at (480) 226-4245 and schedule a no-cost inspection. Our decades of experience spans everything from repair to replacement. 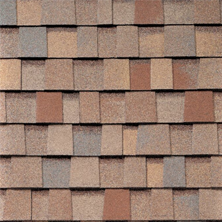 We’re experienced with asphalt shingle, tile, flat and foam roofing, and more. Why choose us? As soon as we get to your home we do a thorough inspection to give you a detailed look at where you’re at. We’ll then give you a fair and honest estimate. We’ll provide you with details about exactly what needs to be done before any work begins.